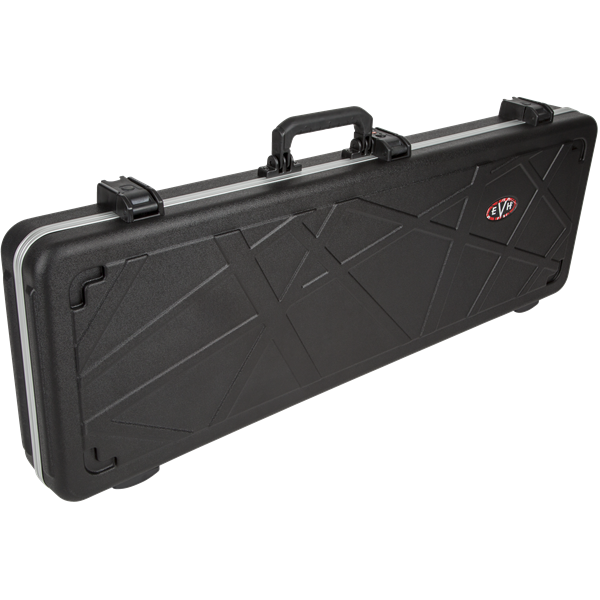 The best way to transport or store your EVH® Stripe Series guitar is with this case! 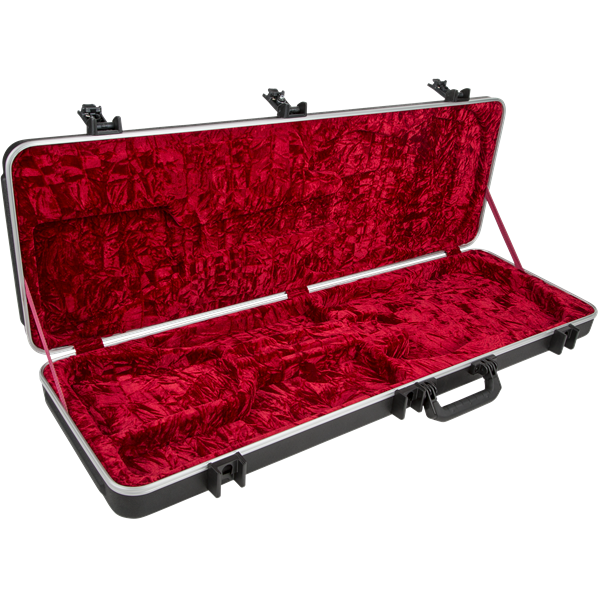 It features a red plush molded interior. 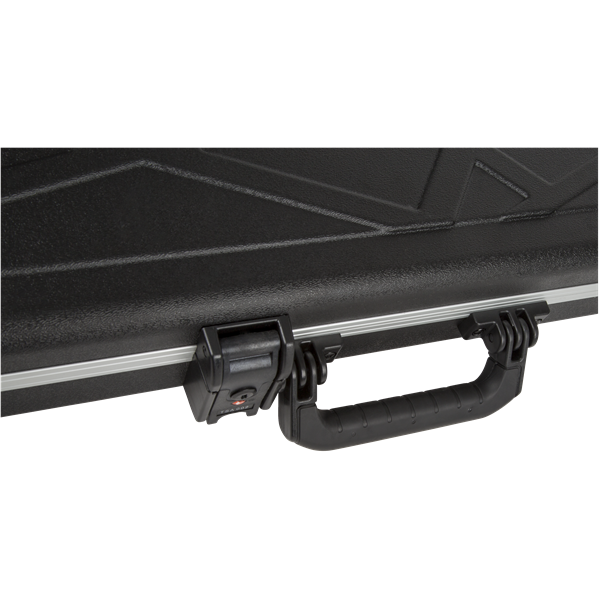 A single storage compartment is perfect for straps, cables, picks, or any other accessories. 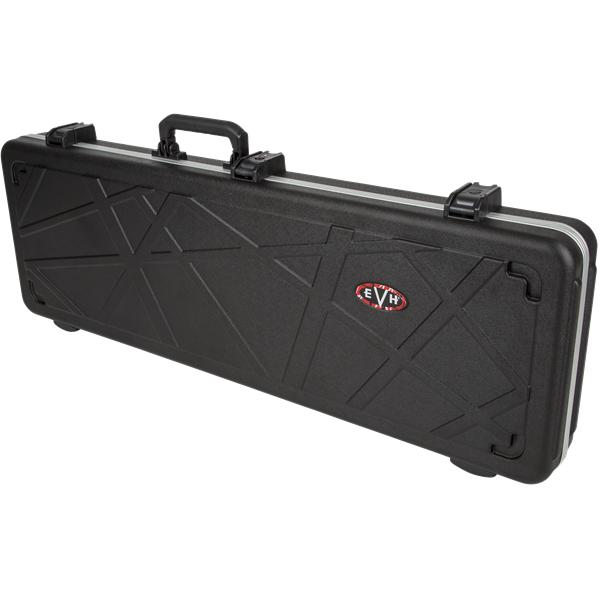 The exterior features molded stripes, an EVH® logo, and durable TSA latches.